This is a pack of 30 modern social icons, great for all website projects. 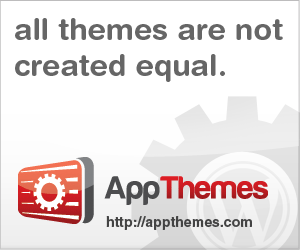 All icons are colorful and good looking because of outstanding crack page effect. Icons are easy to edit, customize and resize, because of very organized PSD files. 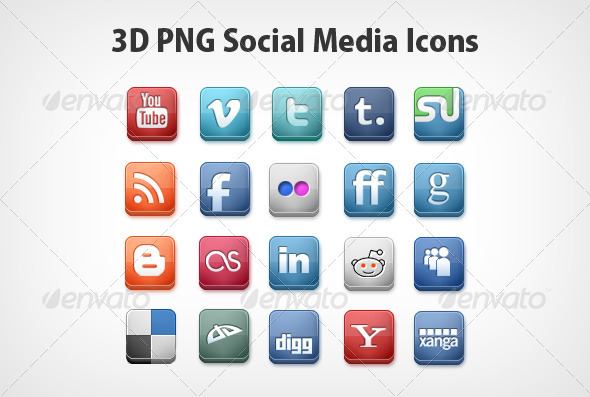 This is a pack of 30 social icons great for modern websites. All icons are easy to edit, customize and resize, because of VECTOR SHAPES and very well organized layers. 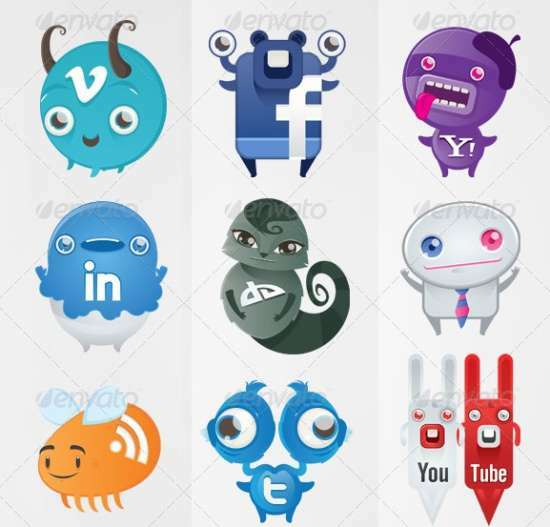 This is a package of 3D social media icons for Blogger, Creattica, Delicious, Deviant art, Digg, Envato, Facebook, Flickr, Last FM, Linked In, Myspace, RSS feeds, Skype, Stumble upon, Twitter, Vimeo and You Tube. They are designed to look fresh and make your website or print have a more professional and modern feeling to it. This is a pack of 23 social media icons…. vectors and easy to edit,re-size and use. Elegant set of eye catching easy to use social media icons ready for uploading to your website. You have even good possibility to edit base Photoshop PSD , ASL, and PAT files to give even more sleek look to these icons! All made with vector layers (100% SHAPE LAYERS ), Big button in 2 types – circular & square Bigger buttons in the screenshots made in 2 minutes. All logos replaceable with a click. So easy. This grungy/metal social icons set includes 20+ most common social icons in five different variants. This file is made with photoshop sc 4, all layers are organized and editable, everything is easy changing, use it in your blog designs web sites, wordpress themes! « Cigarette Warnings Design – How Scary Are You? Very nice icons collection. Looking for grungy type colored social icons preferably 32×32. Do you have them? Or do you know of any site that has them?